HMO Course Reveals How To Massively Increase Your Property Cashflow! The very fact that you searched for HMO or multilet courses means that you know that HMO investment -- also known as House of Multiple Occupancy or multilet investment -- is very, very hot right now and for good reason. The reason it's so popular boils down to one reason and one reason only: it allows you, the investor, to make far higher returns from a single property unit. With HMO, instead of letting out a house as a whole -- as per traditional buy-to-let strategy -- savvy investors will rent out each room individually in order to gain a higher return. Let's take an example. So, let's say the investor might have a 5 bedroom house which on the open market might fetch £800 rent per month on the open market, perhaps rented to a single family. With the HMO or multilet model, the investor will rent out each room separately to different tenants. These tenants will often be young professionals or students. So, instead of a flat rent of £800 per month, by letting each room individually at a rate of say, £250 each, the landlord now stands to earn a much larger £1250 per month instead! But wait, what if the landlord decides to turn the living room into a bedroom too and rent that out as well? Well, she now has the potential to reach a whopping monthly maximum rent of £1500! Can you see now why this has become such a popular way of investing in property? HMO Courses: What's the Downside? 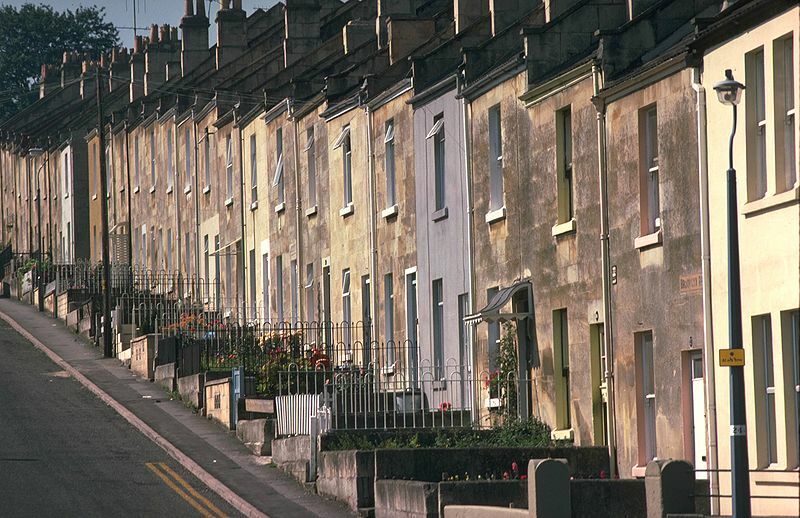 Although there are obvious advantages to the HMO model, there are one or two things that the potential HMO landlord needs to be aware of. Since single people and students tend to be on the move more than families, tenant turnover will be fairly high. This means that you need to be on the ball in order to keep your property fully occupied and producing the highest return for you. Again due to the high turnover, you need to be prepared for a slightly higher level of wear and tear. This is generally more than compensated for by the higher return generated by this type of let. Our friends Mike and Victoria jumped ship from the corporate world into HMO investing in 2013 and you can get the benefit of their experience in their HMO Course, here. Before you dive into any other HMO course, I definitely recommend you check this one out as it's more economical that most that I've seen on the market.